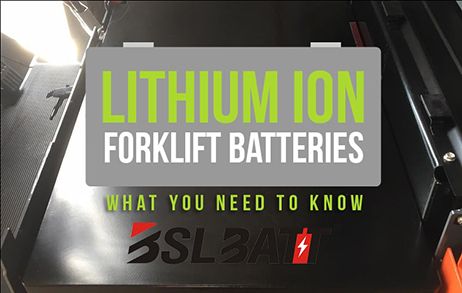 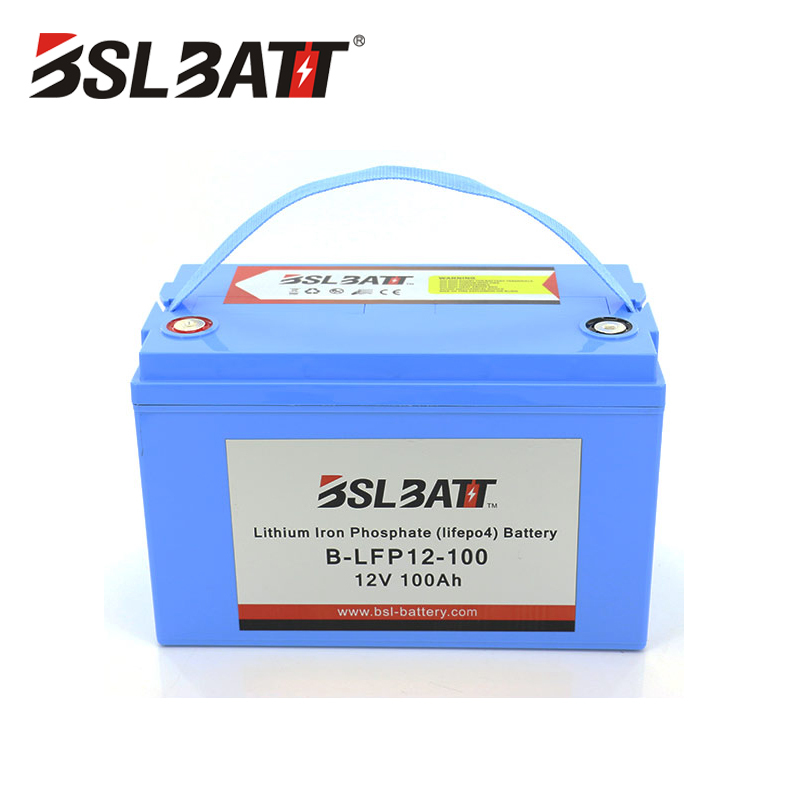 Professional Lithium companies since 2003 year. 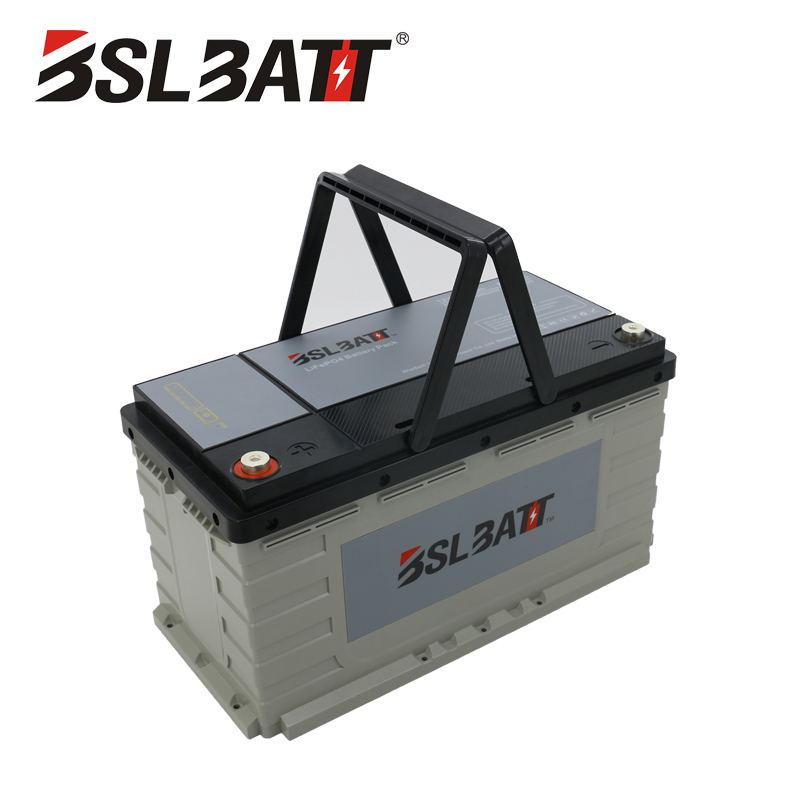 ● Fast charging-normally recommended 0.5C for 2 hours, Ensure long cycle life-at least 2000 cycles under 100% DOD. 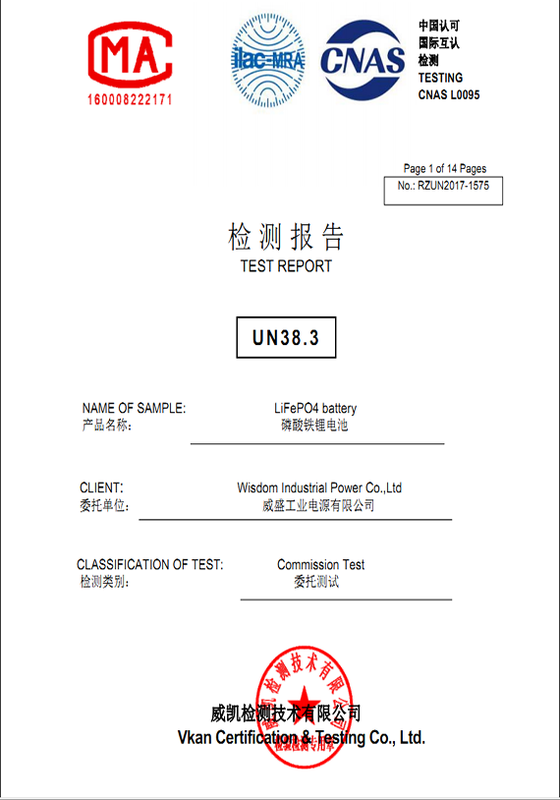 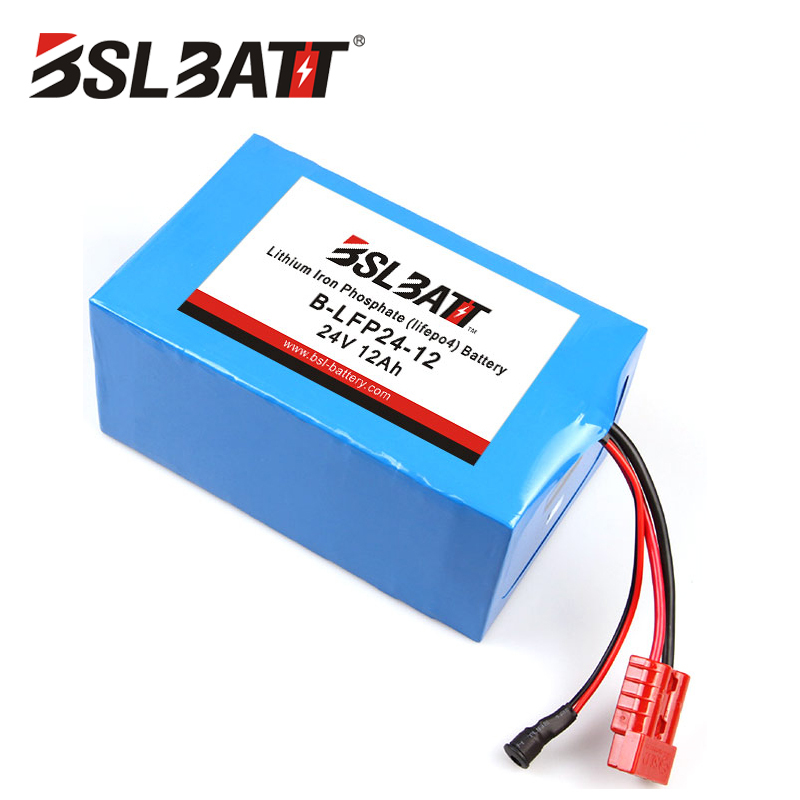 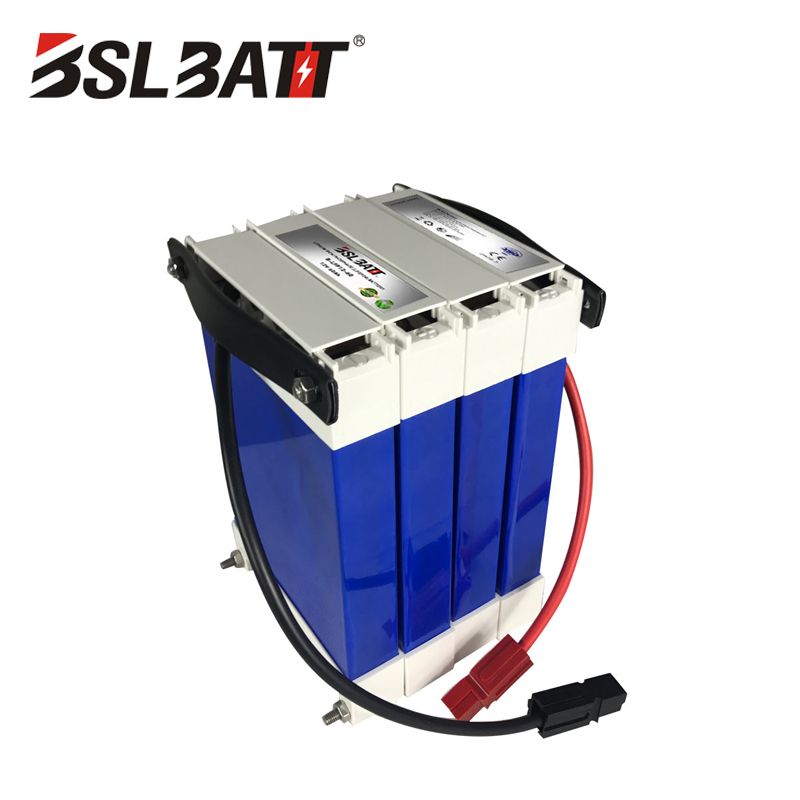 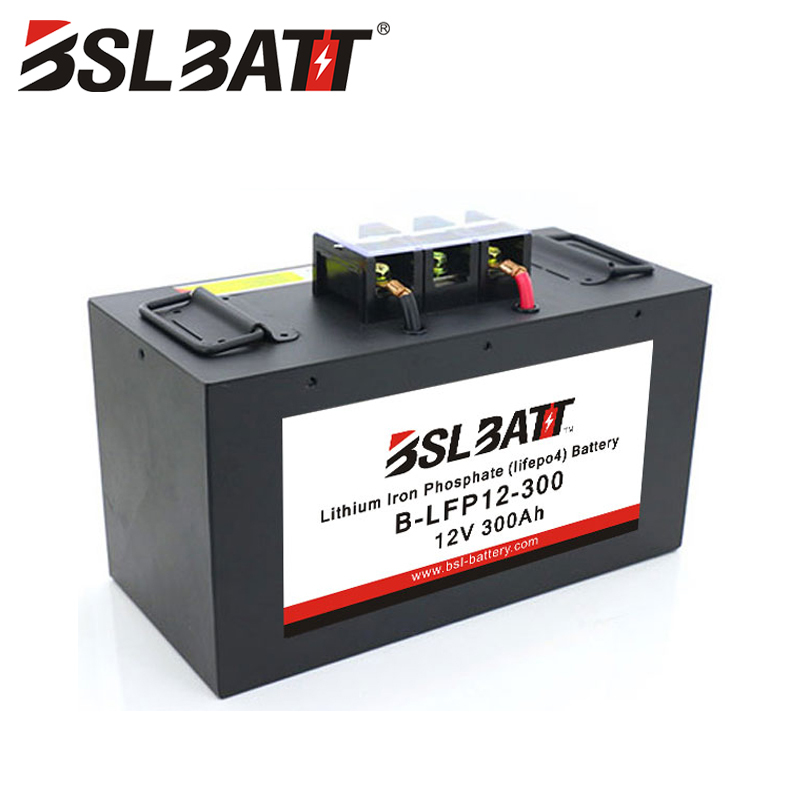 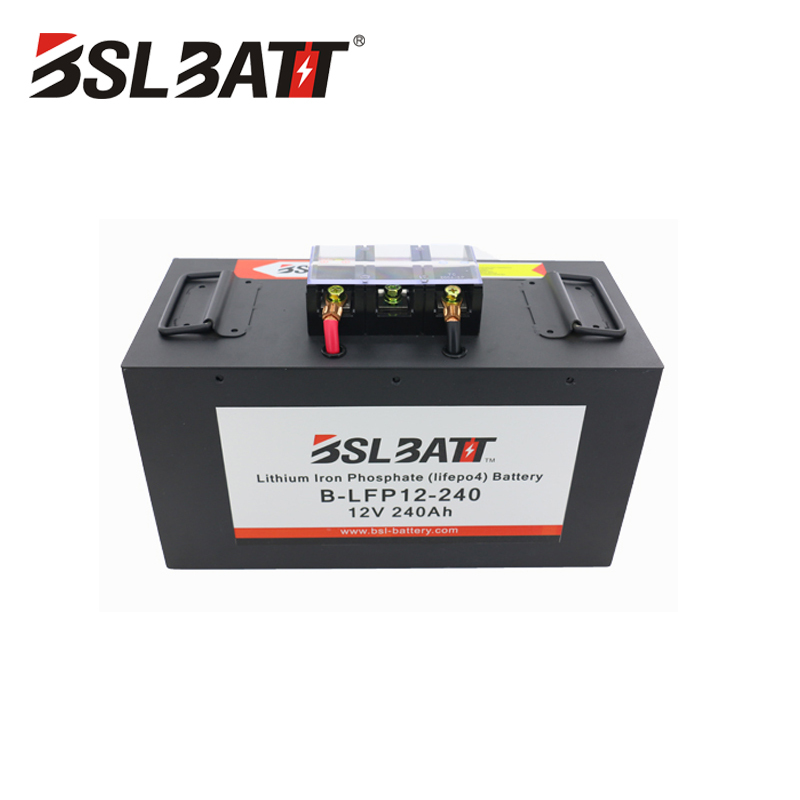 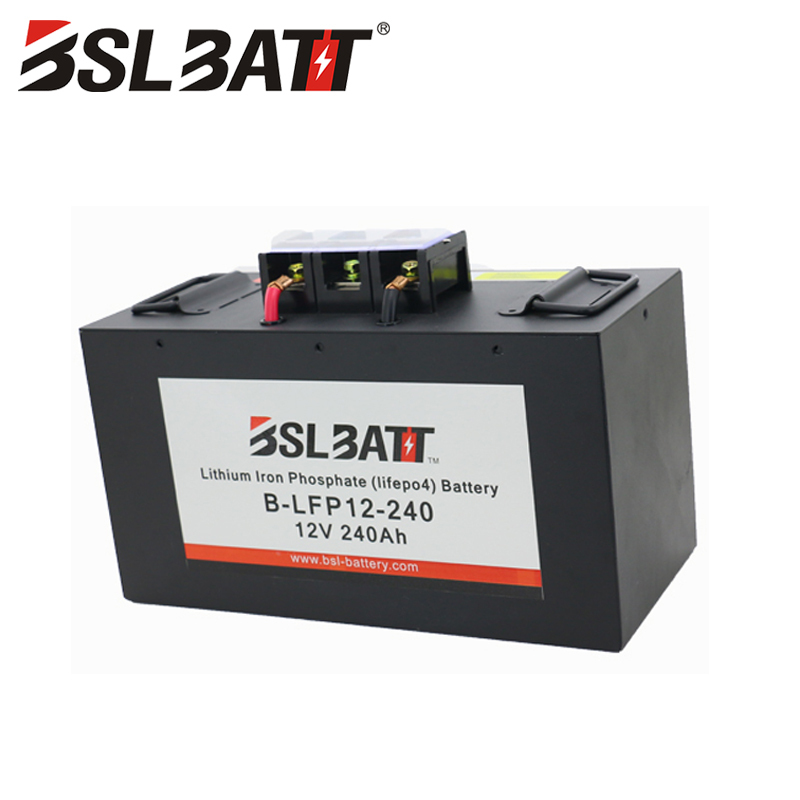 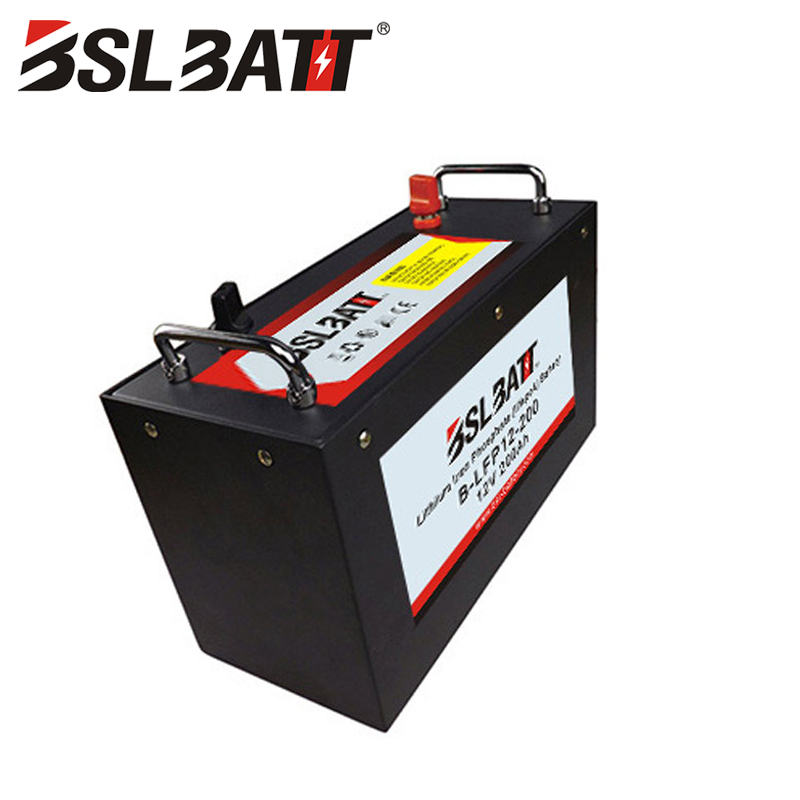 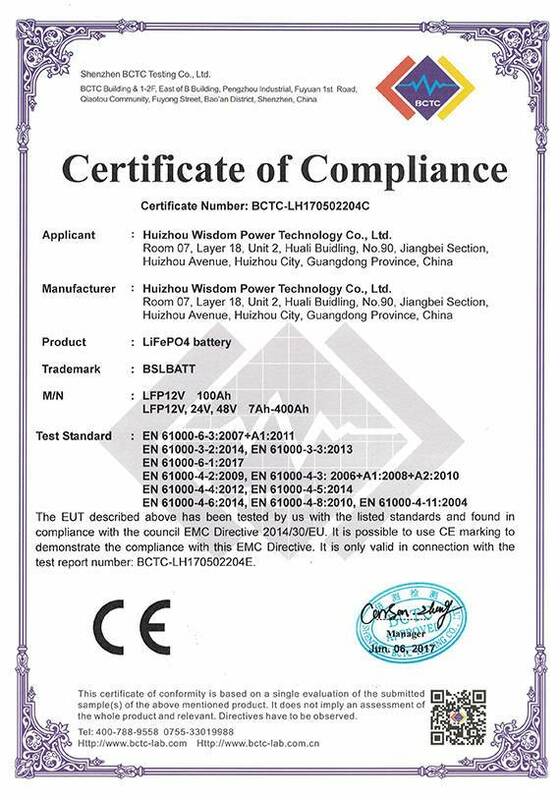 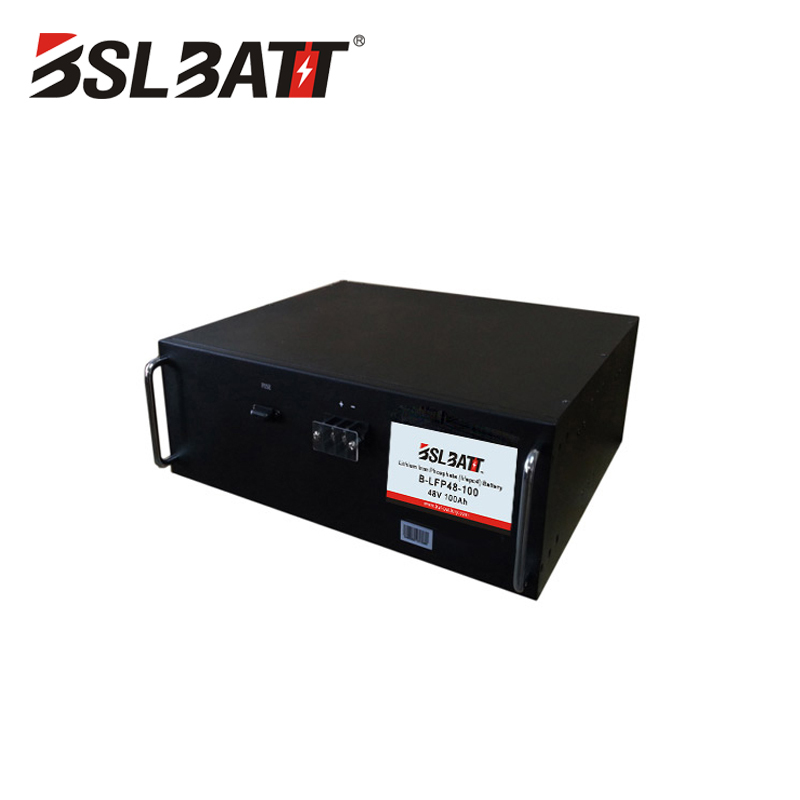 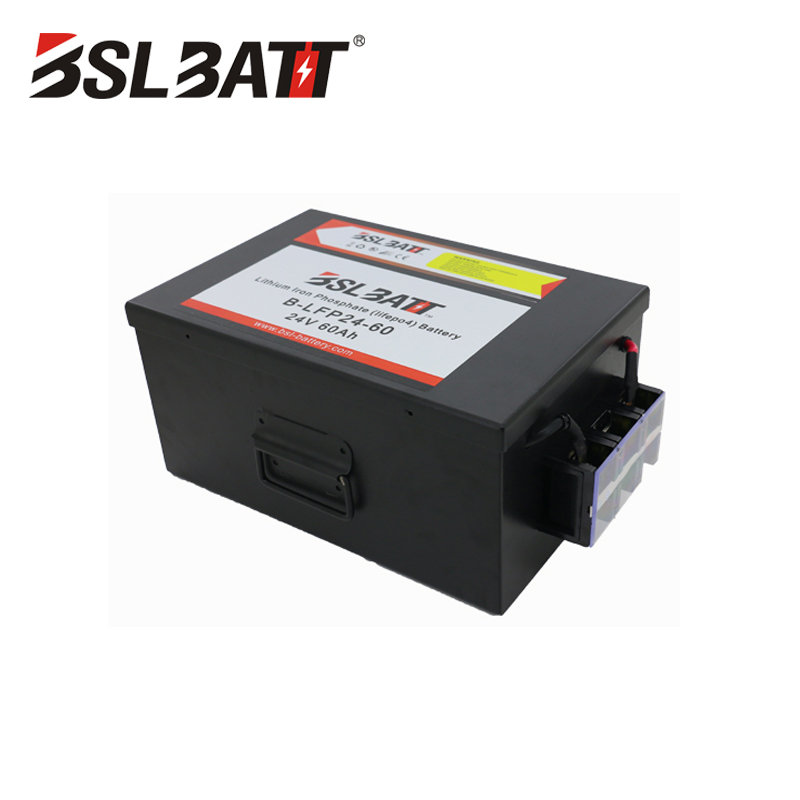 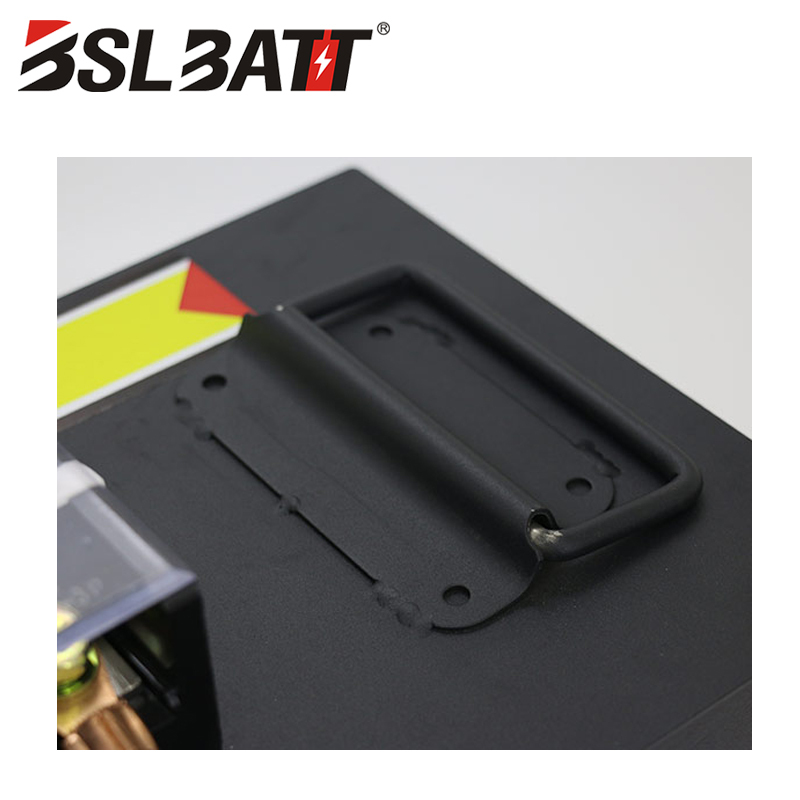 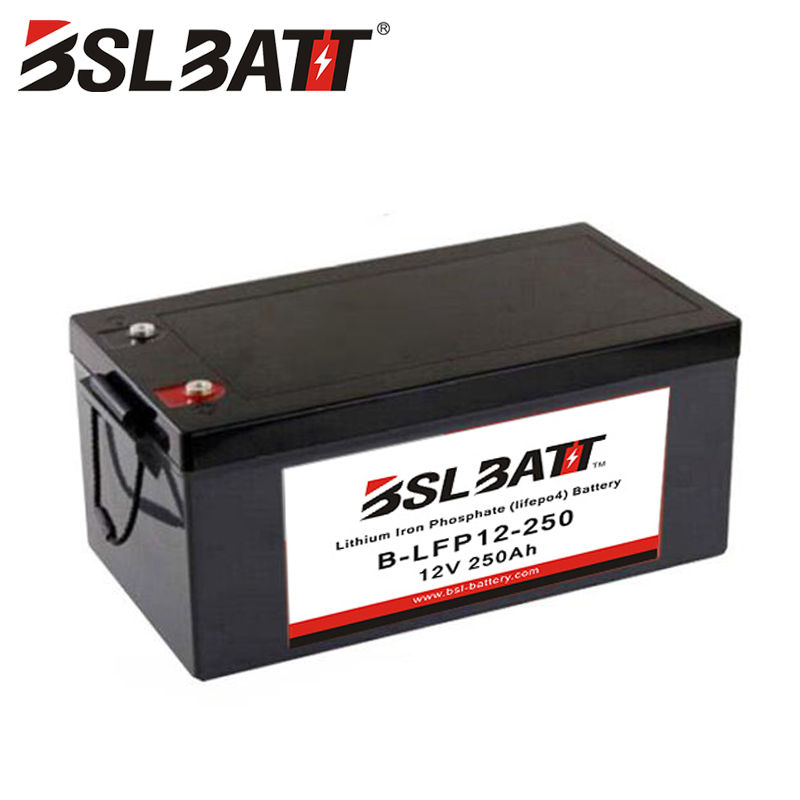 ● Can replace lead acid battery with same size and 1/2 weight. 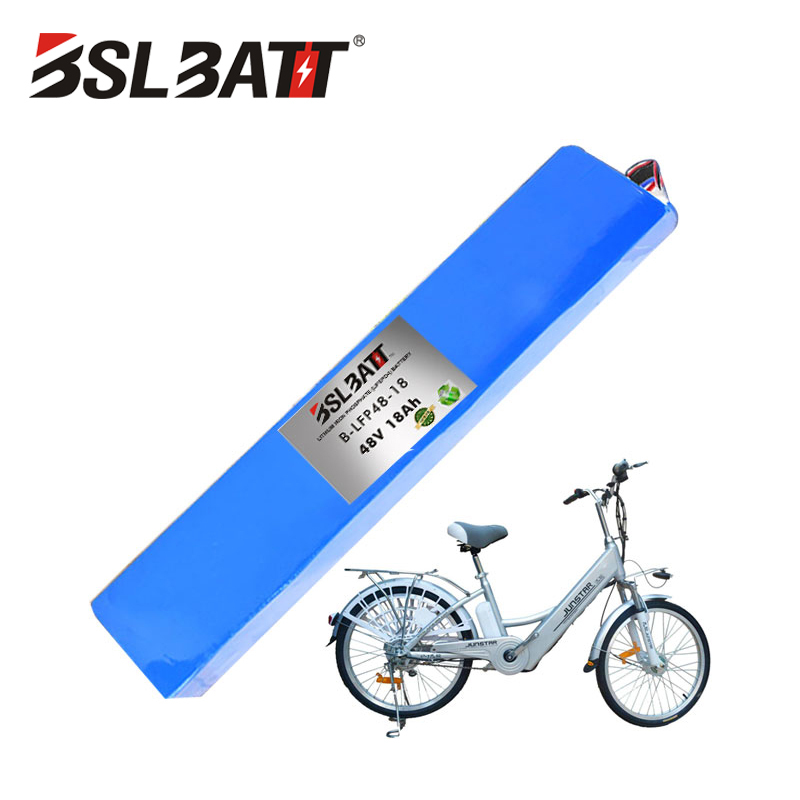 ● Thousands of cycles,100% DOD,under normalconditions. 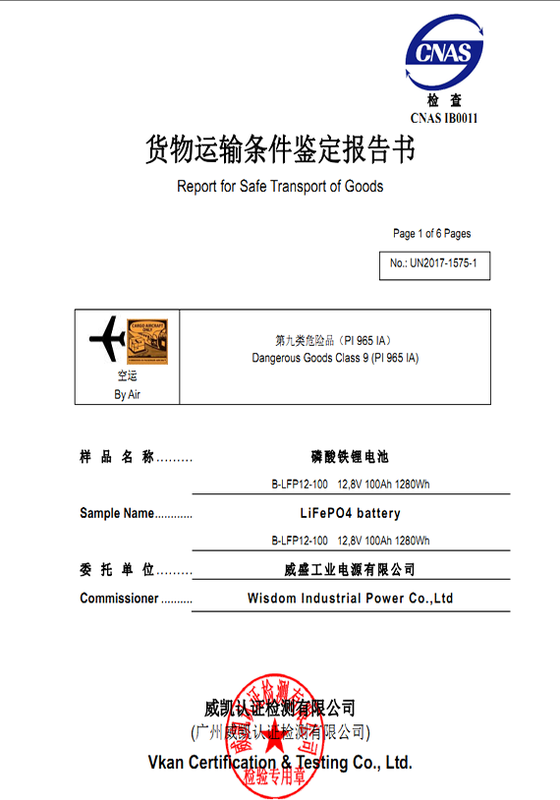 ● Communication of monitored data via Battery. 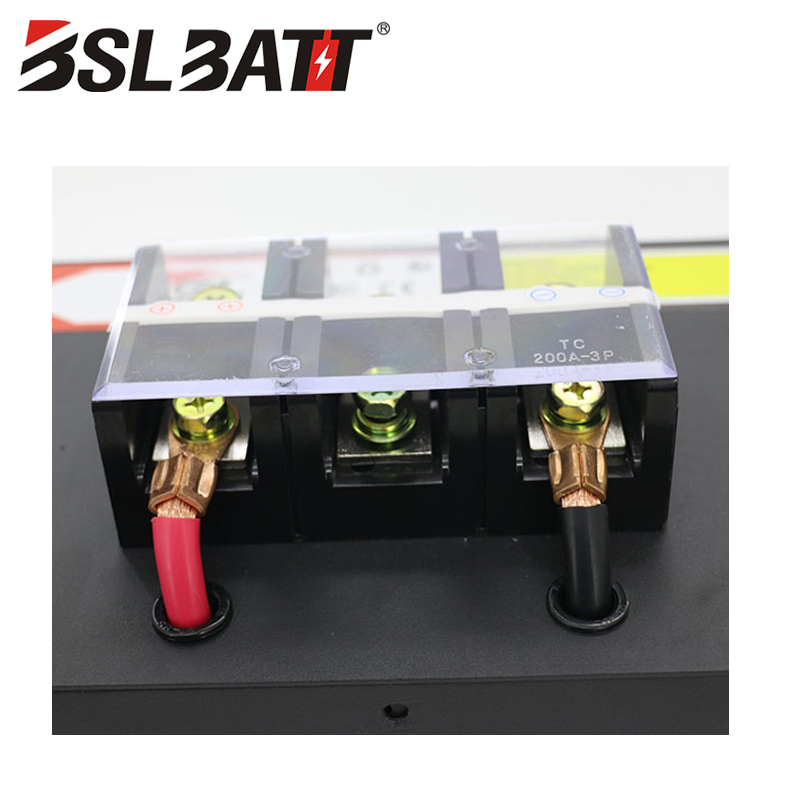 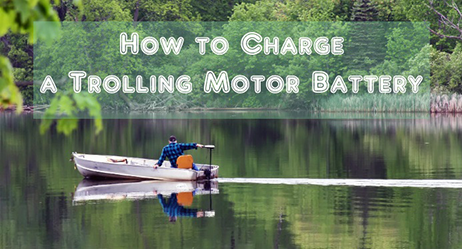 ● Can be charged using most standard lead-acid chargers (set for AGM/GEL cells). 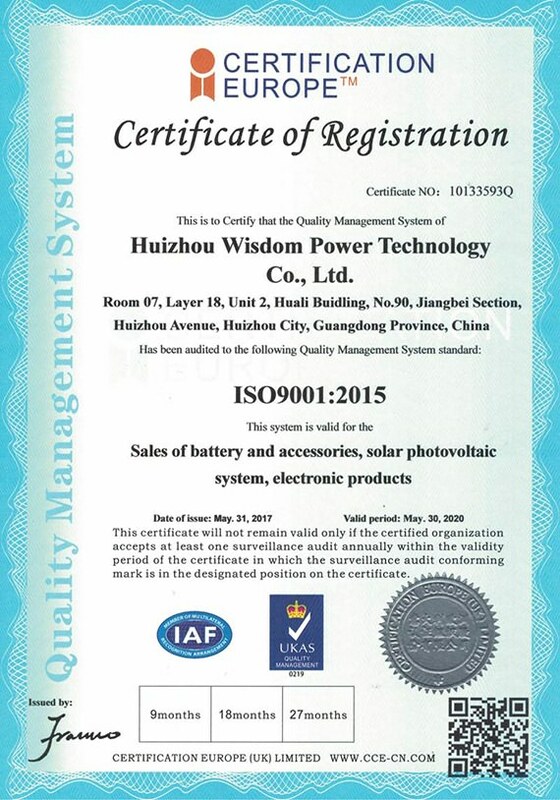 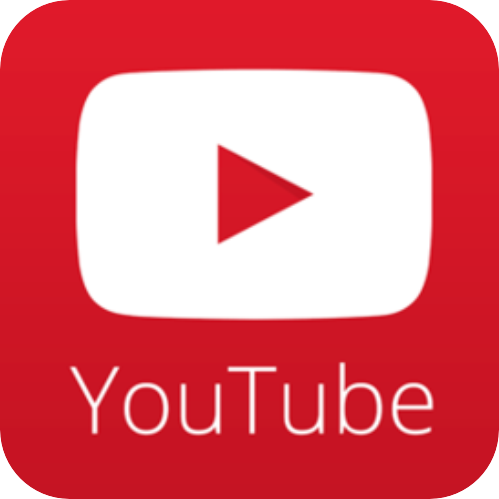 ● Management System (BMS).